Published in Norwark, Connecticut by Easton Press. 2004. Reprint. Near Fine Leather Hardback. Very slight imperfections to top gilt page edges. 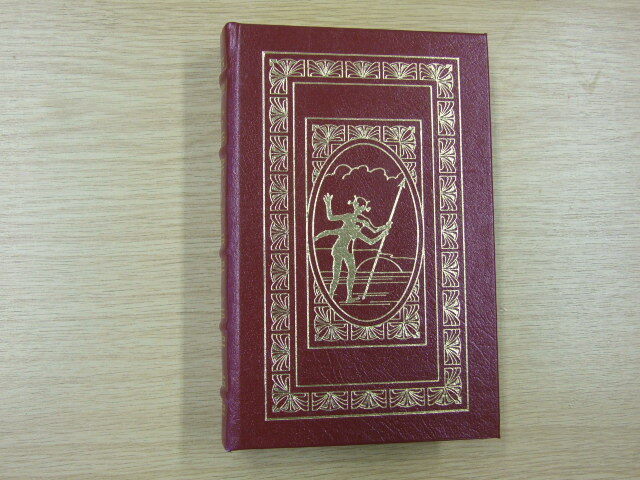 One of the Collectors Library of Famous Editions. Colour frontis by J Allen St John. Scarce. No inscriptions. 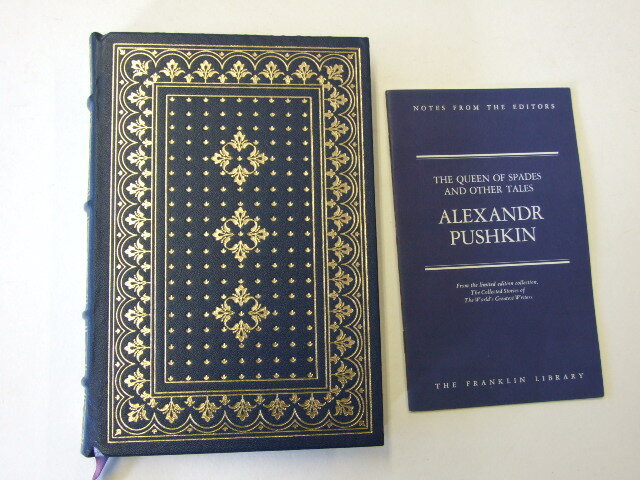 Elaborate gold embossed decorations, raised spine bands, lustrous silk moire fabric endpapers, all page edges gilt, and permanently bound-in ribbon page marker. Printed on fine archival acid-neutral paper. A magnificent volume. Easton Press publishes sumptuously produced books in full-leather bindings with gilt edges. Rarely available in the UK.